Contracts govern many aspects of our lives. They’re an important part of establishing security, whether you’re beginning a new job or taking out an insurance policy. All parties to a contract have a vested interest in ensuring that the contract being signed is fair, reasonable and protects their respective interests. So what makes a “good” contract? You may also wish to consult a lawyer before a contract is drafted or signed, to ensure that it meets all legal requirements. 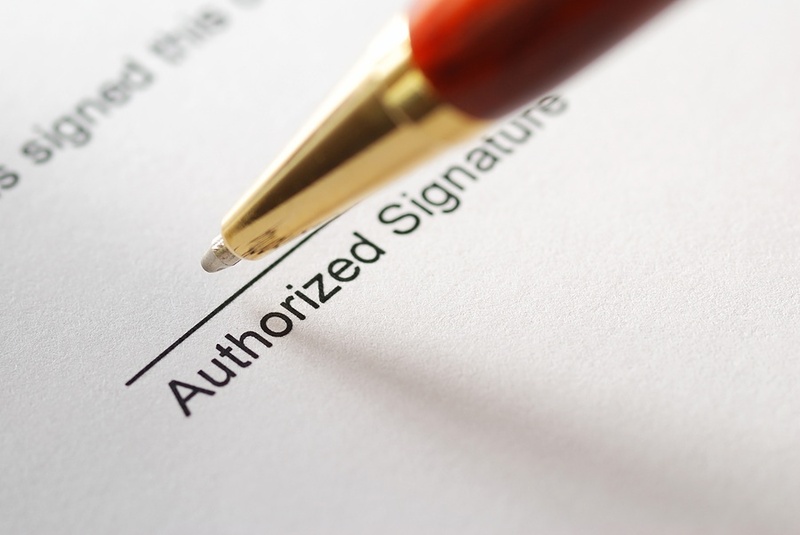 A contract is not enforceable if its terms are not compliant with the applicable legislation. For instance, a clause in an employment contract which extends the probationary period to 6 months is illegal, as the maximum probationary period under the Employment Standards Act, 2000 is 3 months. 5) Be responsible for insuring that all Marketing interns perform their allotted tasks and report their progress accordingly. 4) Industry-Specific Clauses: Most companies would consider a “Confidentiality” clause of great importance, given the sensitive information processed by employees. In the legal and business fields, “Non-Compete” clauses are often used as they prevent employees from taking advantage of trade secrets and clientele information. These clauses are typically more elaborate and require separate schedules. 5) Legal Advice: A contract should always include the opportunity for the parties involved to contact a legal professional prior to signing. Employees should strongly consider taking this advice to heart and contact a lawyer prior to signing on the dotted line. 6) Dispute Resolution: The contract should include a section for what is available to the parties in terms of relief, should there be a dispute over a section of the contract. The contract may set out a specific route to be taken (i.e the parties must mediate before going to trial), but will typically set out a specific resolution method (with exceptions). Contracts are detail-orientated, and it’s important to make sure you have the right details included. The best way to ensure that your contract is not only fair and reasonable but also legal is to consult a lawyer. A lawyer can go over the aspects of your contract, and give you advice as to what should be included. A lawyer can also personally draft or amend your contract to meet your specifications and to ensure that it meets the requirements of the law. Contact Monkhouse Law today to discuss your options in terms of contract analysis, drafting and amending.